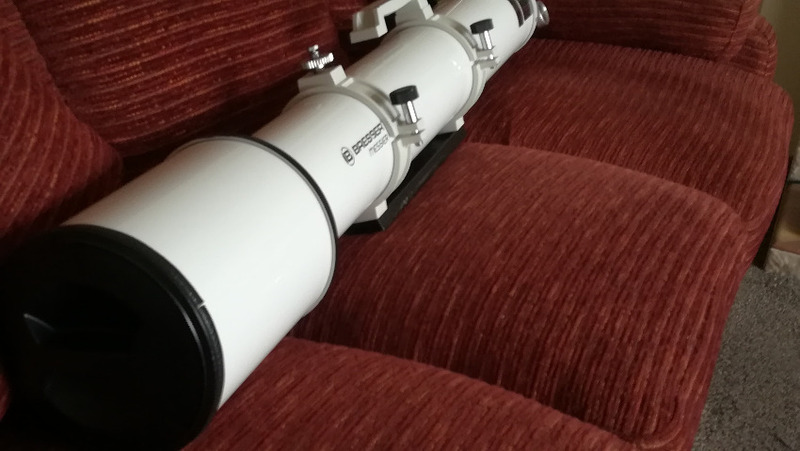 Selling my Bresser AR127L telescope as I would prefer a shorter focal length scope. Unfortunately I don't have room for more than one! 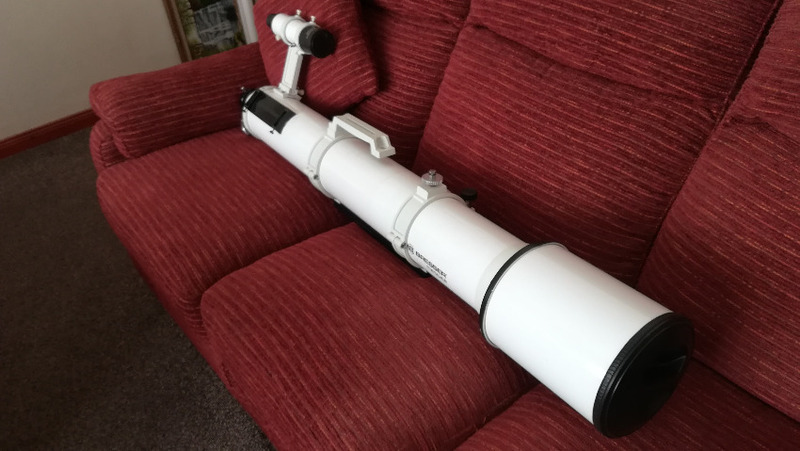 Lovely scope gives nice views, feel free to look up the specs, it's a 1200mm focal length. I'm not selling it with a diagonal so that will have to be purchased seperately. There is also a telrad mount on the scope, but I'm not selling with the telrad. 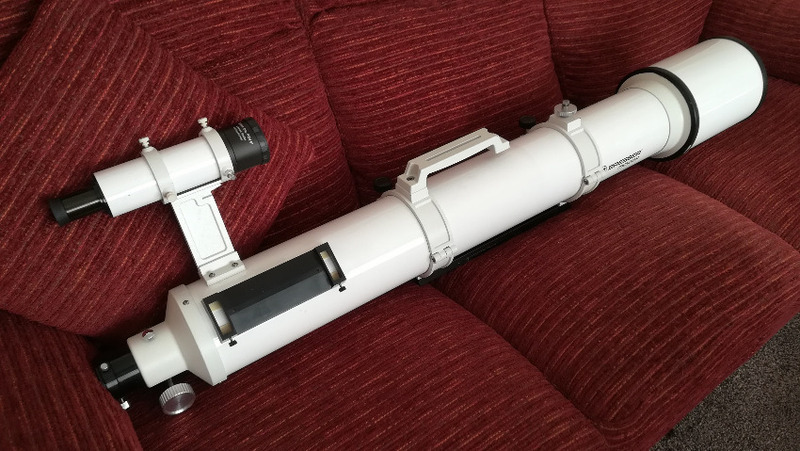 But the 8x50 finderscope is included, I just never used it. £180 ono collection would be prefered but I am willing to travel a reasonable distance to deliver. I am in North Antrim. Last edit: 1 week 4 days ago by jasonf1.